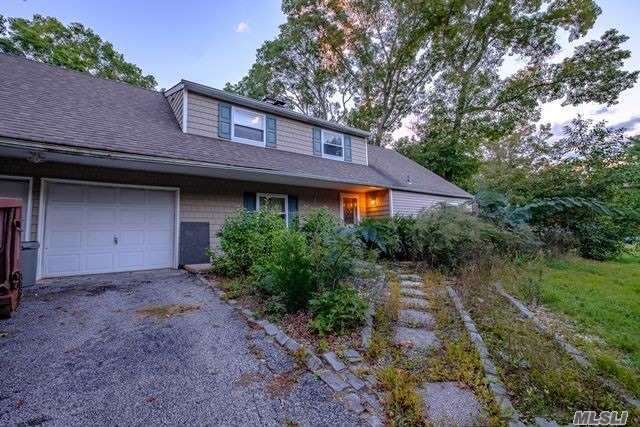 Opportunity Abounds In This Large 5 Bedroom, 2 Bath Home. Some Features Include 14 Year Roof & Siding, 5 Year Boiler, 2 Oversized Walk In Attics, & 2 Car Attached Garage. All This Potential Set On 0.35 Acres Of Property In Lovely Development.